It seems that Tom Cruise has finally found a replacement for Katie Holmes and her name is Vanessa Kirby. 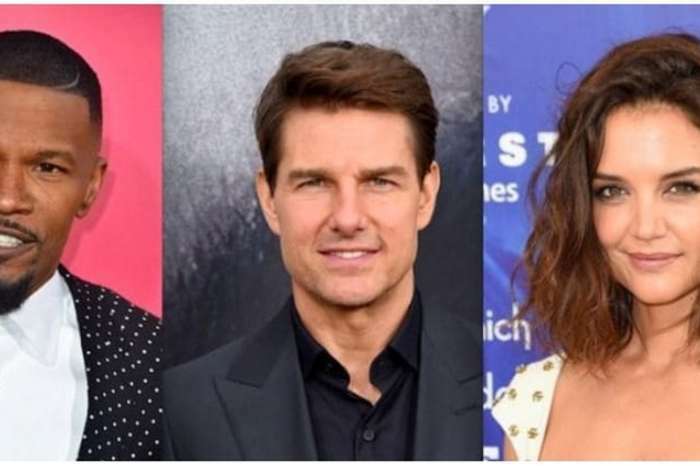 According to rumors that have surfaced online, Cruise is so in love with his Mission: Impossible 6 co-star, Vanessa Kirby, that he is thinking of marriage. The pair has been working together for several months and has gotten to know each other very well. A source close to the famous Scientologist told In Touch that he first discovered her in The Crown and was immediately captivated by her beauty and talent. Since they started filming, the alleged couple found they had many things in common, and their friendship rapidly blossomed. After seeing Jamie Foxx and his ex-wife flaunt their love in public, it appears that Cruise wants to have a life partner too. 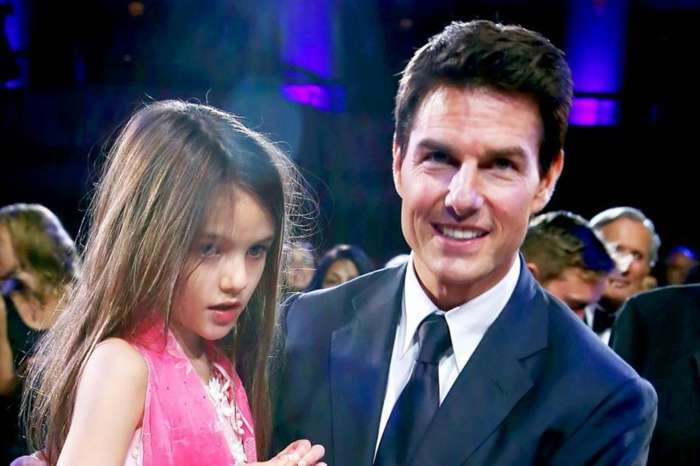 Meanwhile, Cruise is said to be in a cold war with Holmes over their daughter, Suri. 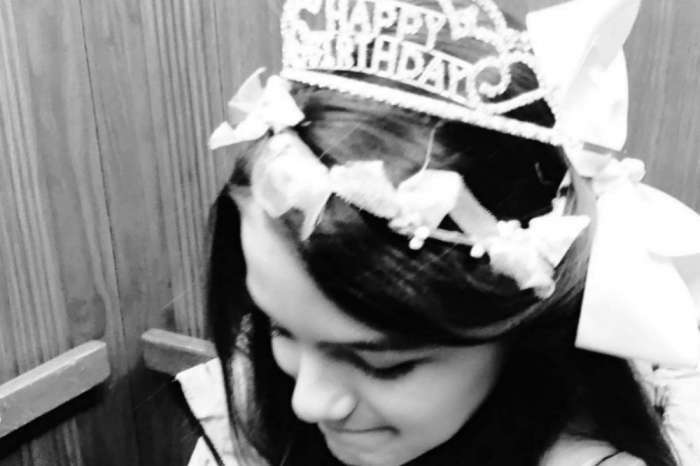 According to several media outlets, it has been revealed that Holmes is furious over the fact that Cruise makes zero effort to see Suri. Holmes is okay playing brother, mother, and father of her little girl. Fans hope that with a new love in his life, Cruise will be able to make peace with his ex-wife.